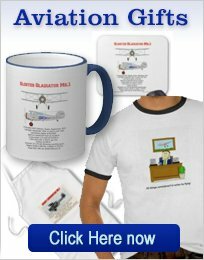 Looking for the PARAMOUNT RC airplane simulator available? 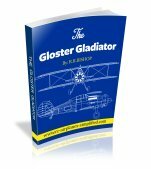 Here you will find all the facts about the Great Planes Basic and G5 simulators. The RC Hobby is full of simulators, some are even free and can be downloaded from the internet. 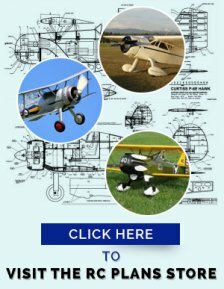 If you are a newcomer to the RC airplane and wish to learn to fly, there is no better way to learn, than by using a GOOD simulator. Notice the emphasis on GOOD. Unfortunately many model airplane simulators fall far short of being realistic and if one feature is essential to have is that of realism. The manufacturer of the systems featured here is Great Planes. They have been in business a long time, in North America and have been selling these RC simulators for 11 years. They have set the gold standard in RC Airplane Simulators and in my opinion, are the best available. If your budget will allow it, these two flight simulators are the ones to seriously consider. 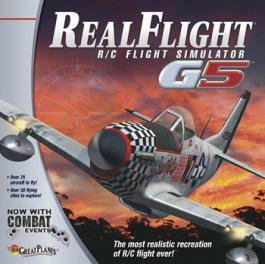 The RealFlight Basic simulator is the least expensive of the pair. 47 Airplanes and helicopters to choose from. Use the included controller, based on a actual transmitter. Control wind speed and direction. Here it is- the ULTIMATE RC plane simulator! If your budget will stretch far enough and your computer is compatible, this is the way to go! With 80 airplanes and helicopters to choose from and 33 flying sites available, this system has to satisfy the most demanding flyer! All of the data is downloaded from one DVD, making installation and start-up a breeze. The Flight Training Program is second to none and will make you a competent flyer in the shortest time possible. Of particular interest to me was the DEPTH OF FIELD feature. This allows your aircraft to retain focus whilst the background fades slightly-very realistic! Great Planes have had this system available for more than a decade, so you can expect a very reliable system, that can be updated and last a lifetime!